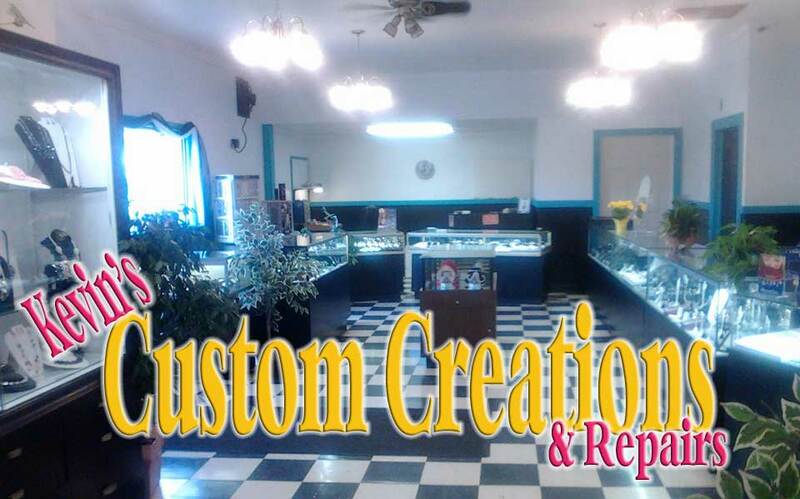 The only Better Business Bureau A+ accredited jeweler in Olean . Thank You for your continued support ! !